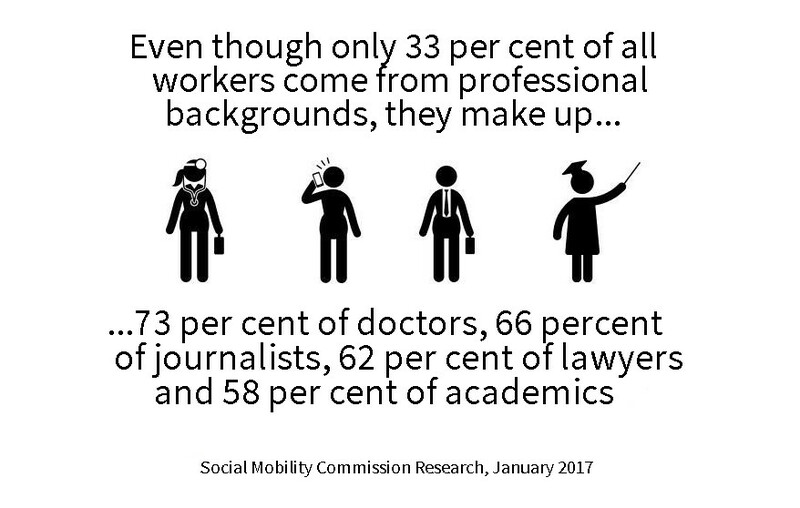 Politicians continually tell us that anyone can get ahead in Britain, regardless of their background. But is that really true? This research project takes readers behind the closed doors of elite employers to reveal the truth about how class background affects who gets to the top.